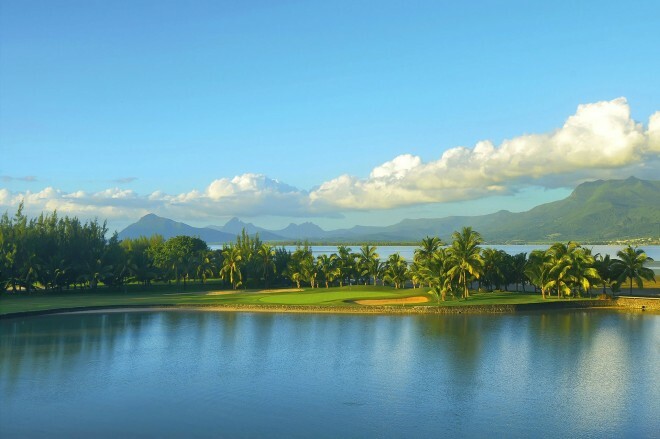 The Paradis Golf Club, designed Tony Johnstone, is a Championship golf course of amazing beauty. 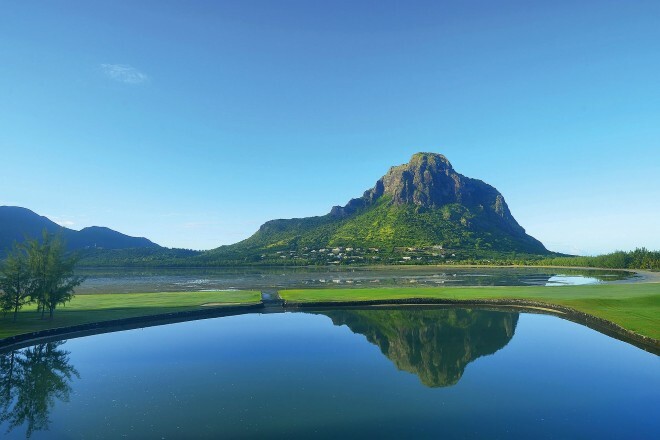 The golf course winds its way along the iconic Morne mountain, as well as along the shoreline of a spectacular bay, with many holes offering ocean views. The course is a pleasure to play, but remains a challenge to all types of golfers, especially on windy days. 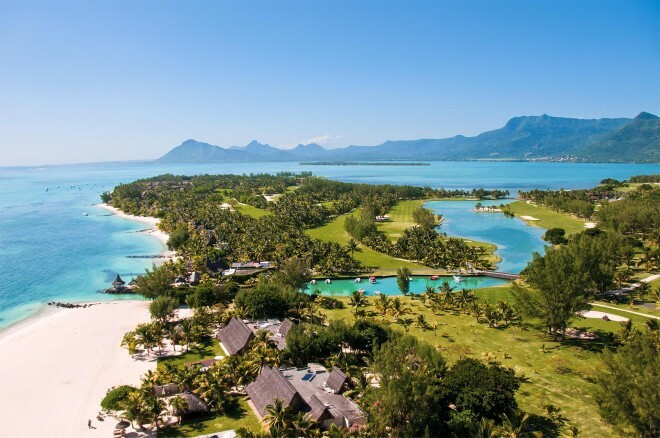 The back 9 holes are the most spectacular, as they spread along the coastline. 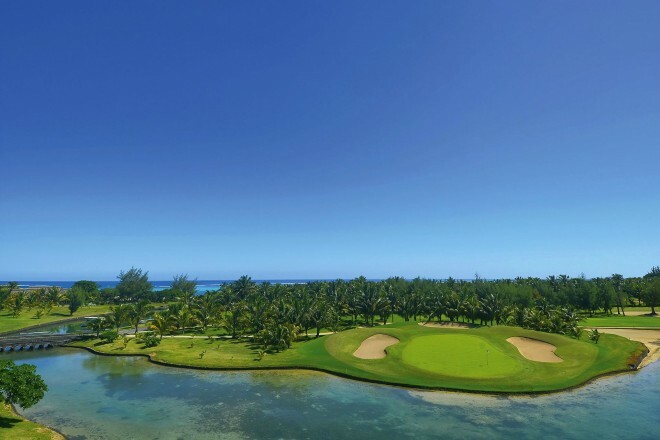 The 16th is especially tricky, as it features the lagoon on the right hand side, and a large water hazard on the left. 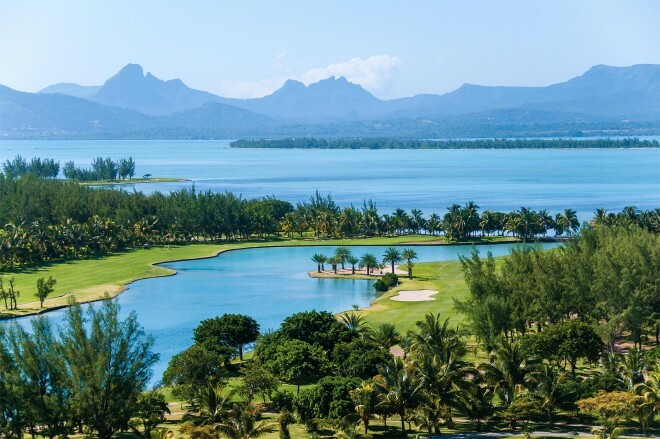 The claim that Paradis is one of the most beautiful golf courses in Mauritius is very valid.